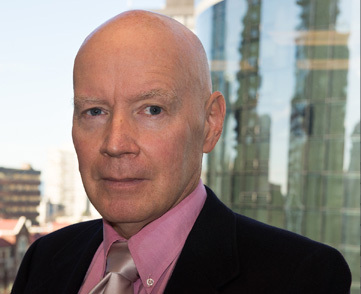 Robert D. Gibbens is a senior civil litigator with more than 20 years experience. He has been counsel in a variety of important cases at all levels of court including numerous appearances at the Supreme Court of Canada. Robert’s litigation and advisory work covers all aspects of medical malpractice, personal injury, class actions and commercial litigation. In addition, he regularly advises on appeal matters. Robert has also represented clients in complex contract negotiations in the media industry. Robert holds degrees in law from both the University of British Columbia and Oxford University, where he was a Vinerian Scholar. Other academic achievements include receiving the Commonwealth Scholarship. He is a speaker at law conferences and seminars. He is also the author of numerous articles cited by courts across the country including the Supreme Court of Canada. McEvoy v. Ford Motors Co.